Plastic surgery can be a life-altering experience that requires careful thought and consideration. It’s important to choose a plastic surgeon you can trust to treat you with skill, artistry and integrity. 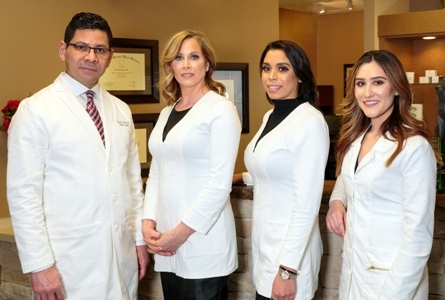 Led by board-certified plastic surgeon Dr. Victor Perez, Renue Aesthetic Surgery is committed to providing exceptional, natural-looking results in a warm and welcoming environment. To learn more about the many services offered at Renue Aesthetic Surgery, please contact us today online or at 913-685-1108 to schedule a personal consultation. 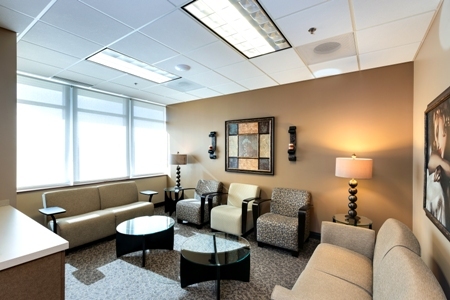 We welcome patients from Kansas City, Overland Park, Olathe and nearby communities. The breasts are one of the most defining features of a woman’s figure. The size, shape and general appearance of the breasts can influence how a woman feels about her body and self-image. Whether you want to enhance the appearance of small or sagging breasts, correct asymmetry or reduce the size of your breasts, Dr. Perez can help you achieve the look and confidence you deserve. With more than 25 years of surgical experience, exceptional education and extensive training, board-certified plastic surgeon Dr. Victor Perez has the experience, skill and passion for excellence needed to deliver the beautiful, natural-looking results you deserve. However, you may find that it is his honest, compassionate approach to patient care that truly sets him apart in his field. From the moment you enter Renue Aesthetic Surgery, you will feel welcome and encouraged. We value your individuality and feel honored to play a role in your transformational journey. Whether you want to minimize the effects of aging, restore a more youthful figure or improve the appearance of one of your features, you’ll never get an assembly line aesthetic treatment or be pressured into undergoing any procedure. Dr. Perez will take time to understand what you hope to accomplish and work closely with you to design a treatment plan that is tailored specifically to your expectations, characteristics and lifestyle. If you live in or around Kansas City, Overland Park or Olathe and would like to improve an aspect of your appearance or body shape, please contact us today online or at 913-685-1108 to schedule a consultation. We look forward to meeting you!